As-built floor plans for realtors, home owners and property managers. 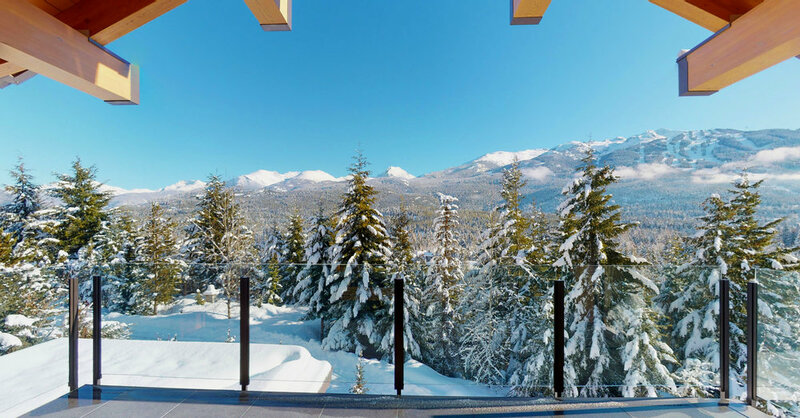 Trusted for 10 years by Whistler’s leading real estate professional and homeowners to provide accurate as-built floor plans, room dimensions and residential area calculations. Whether you are selling, renting, renovating or planning a special project Inside Advantage offers local, knowledgeable and hassle-free service. Please contact us with any questions or for a free estimate. Laser measured on site to provide accurate, as-built floor plans, room dimensions and GFA area calculations. General liability & E&O insured.